Auto-Analyzing Sentiment in Survey Feedback using NLP: How Do Customers Feel About Your People? Prabhat Jha is CTO of Wootric. He tweets @prabhatjha. 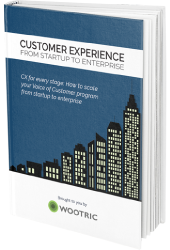 Wootric uses CX metrics — Net Promoter Score, Customer Satisfaction and Customer Effort Score — to monitor customer experience for high-growth companies. 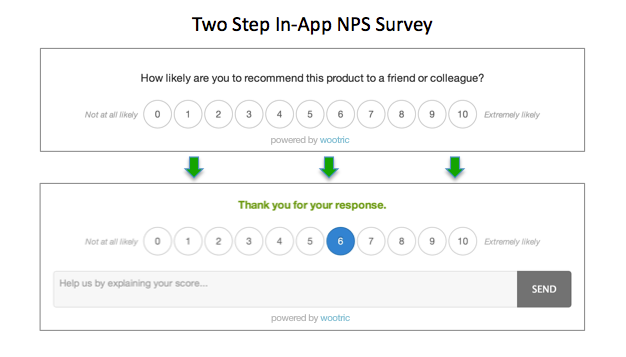 We take a customer-centric approach to survey design. 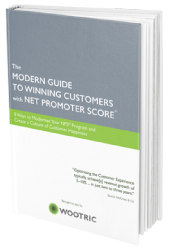 For example, our modern 2-question Net Promoter Score survey invites customers to elaborate freely on the reason for their score. We deliver millions of surveys that achieve response rates of 30-40%, generating thousands of customer comments each week. 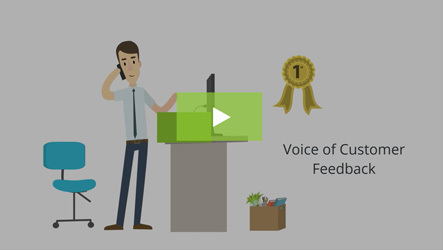 Customer feedback comments are a treasure trove of information that can help a company shape their product and service for success. Until now it has been difficult for a Customer Insights Manager or customer experience management (CXM) teams to mine and aggregate qualitative data for insights that can guide business decisions. We recently announced early access to a new product feature: auto-tagging. For auto-tagging, we use our homegrown machine learning system along with Google Cloud Natural Language API to automatically categorize open-ended customer feedback that our customers get as part of their NPS, CSAT and CES programs. The goal is to help companies put some structure to all of this qualitative data. We have a long list of customers eagerly waiting to get their hands on this feature. It’s a good problem to have. In addition, we are developing the ability to identify the sentiment of the feedback. The goal is to determine not only what the customer was talking about, but to say whether the feedback is positive, neutral or negative. It is particularly complex to decipher multiple “sentiments” within a single comment. 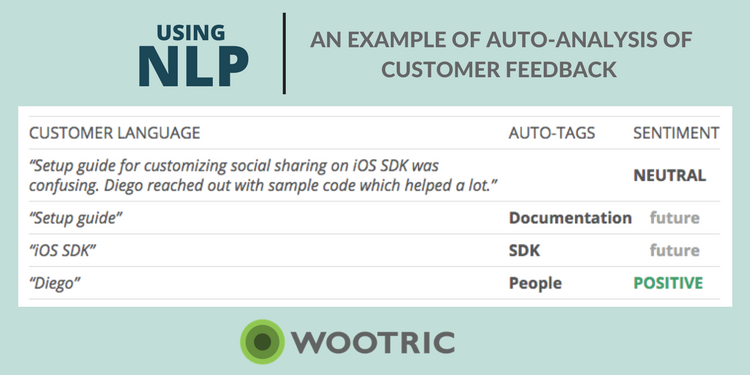 Wootric is a SaaS product, so our auto-tagger uses a SaaS data training model and applies three tags to this survey response (Documentation, SDK, People), and assigns a NEUTRAL sentiment for the feedback as a whole. This obviously is pretty good, but we want to do more. Wouldn’t it be nice if we could dig deeper and apply sentiment for each tag as well? In the above example, the customer was not happy with the SDK Set-up Guide, but was pleased with Diego’s assistance. This nuance is buried under the overall NEUTRAL sentiment. Ideally, the Documentation and SDK tags would be identified as having negative sentiment, while the People tag would be positive. This is not a trivial problem to solve. However, using Google Cloud Natural Language API’s latest feature called “entity sentiment analysis” we have made progress. We can already get sentiment for entities referenced in feedback where an entity is defined as People, Team, Organization and Location. In this case, Diego is an entity of type People and positive sentiment is correctly attached to it. 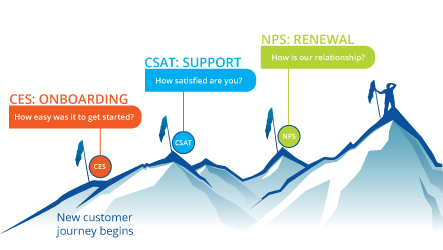 Our customers often trigger a CSAT survey using our incoming webhooks and workflows when a support case is closed in their CRM system like Salesforce or Zendesk. We notice that responses often reference a team or specific person that the customer has engaged with. Auto-tagging this feedback as “People” with applicable sentiment will provide these companies with an easy way to measure and track how customers are feeling about the people aspect of a company’s Customer Success or Support program. Today we support this feedback analysis in the English language only. With the help of Google Cloud we plan to support other languages in near future. Please reach out to us with the language you need so that we can prioritize. Retain more customers. 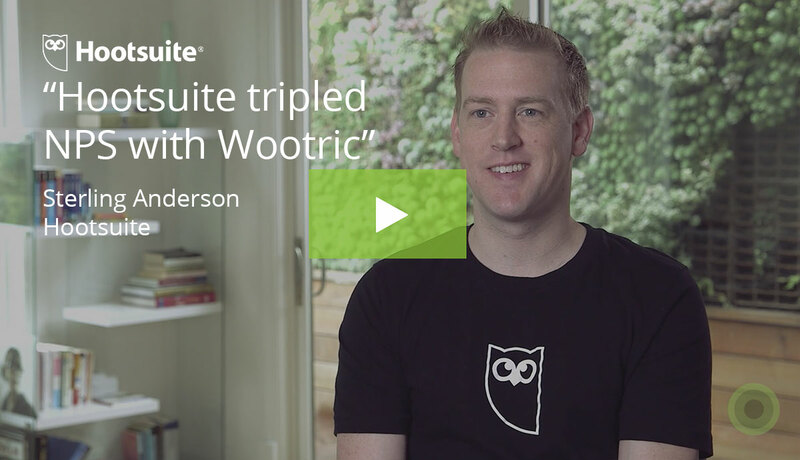 Start getting CX Metric feedback today with Wootric.